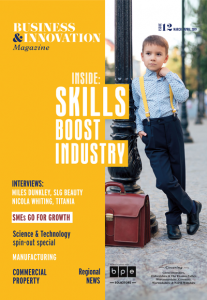 Businesses of any size can apply to run an event – which can take any shape from a small networking workshop or seminar to a large trade show or national conference. 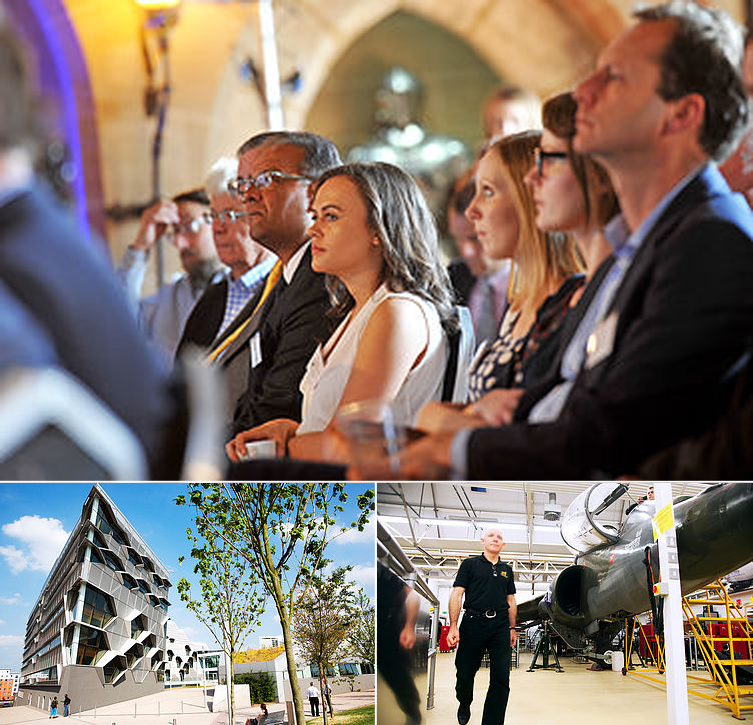 ​By hosting an event you will increase exposure to your business locally, regionally and nationally, develop your business networks and meet and connect with like-minded, industry experts. 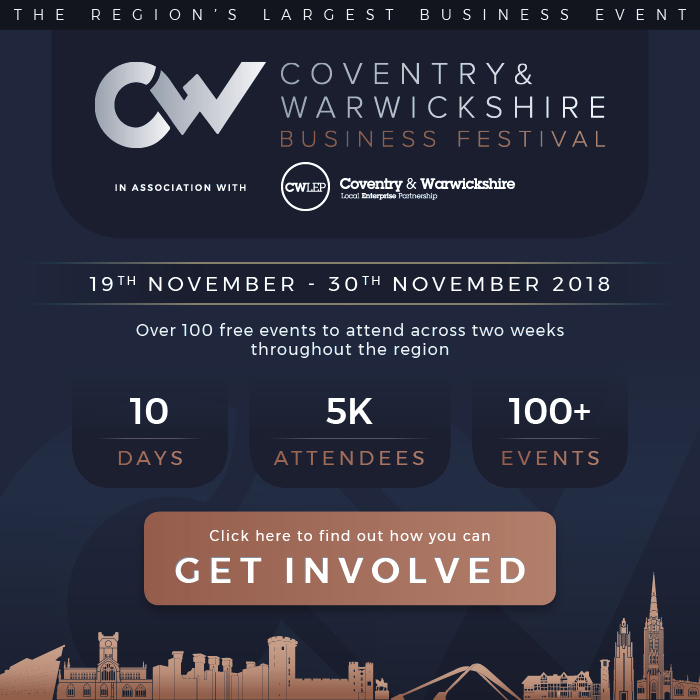 ​There will be something for every business need at the Coventry & Warwickshire Business Festival!